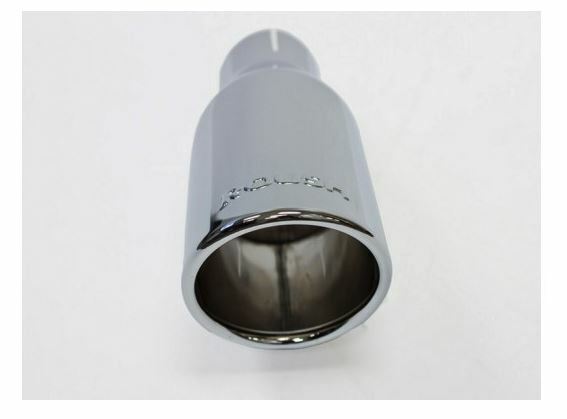 Replace the exhaust tip on your 2011-2014 Mustang with this individual Roush replacement round exhaust tip. 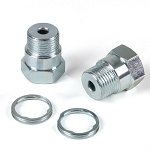 The tip is made from chrome flashed 304 stainless steel with the Roush logo on the end. It's easy to install, all you have to do is unclamp it from the end of the muffler, slide it on, and re-clamp it.